UPS is highly experienced in carrying out extensions and conversions to create additional living space in customers’ homes. Our highly skilled team can manage the full project from initial design through to handover including all planning applications and Building Control approvals. 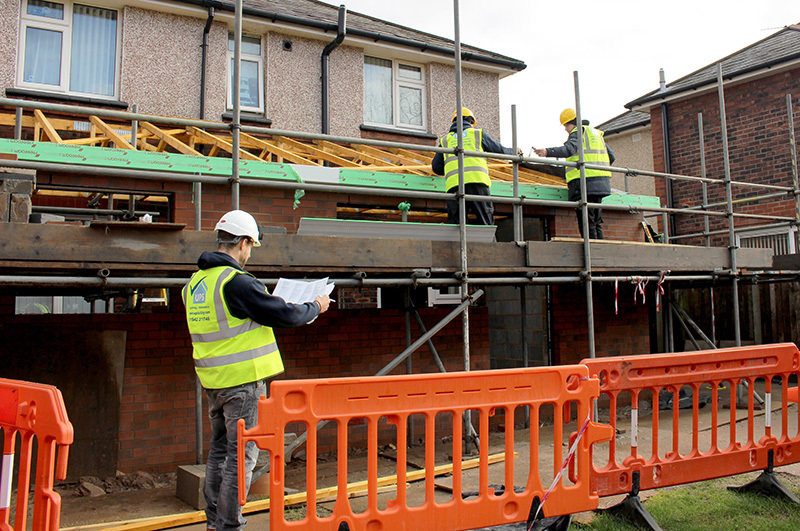 We plan the work carefully to minimise disruption to customers living in the existing property and complete the work on-time, on budget and with high standards of quality.